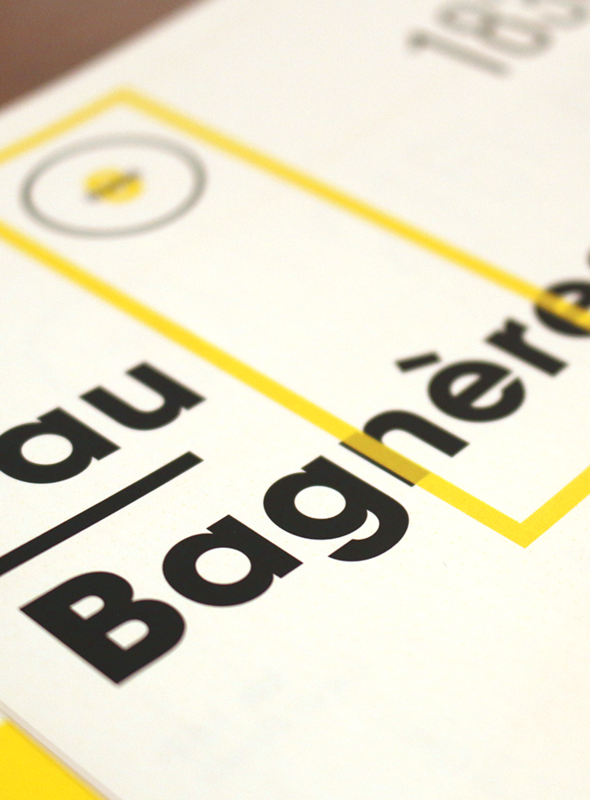 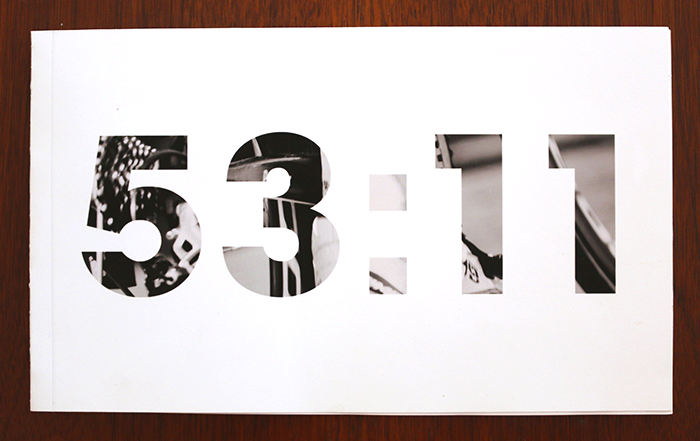 53:11 is a bi-annual publication aimed to interest those who are unfamiliar with European professional cycling and cycling culture, as well as please those who are already dedicated to the sport. 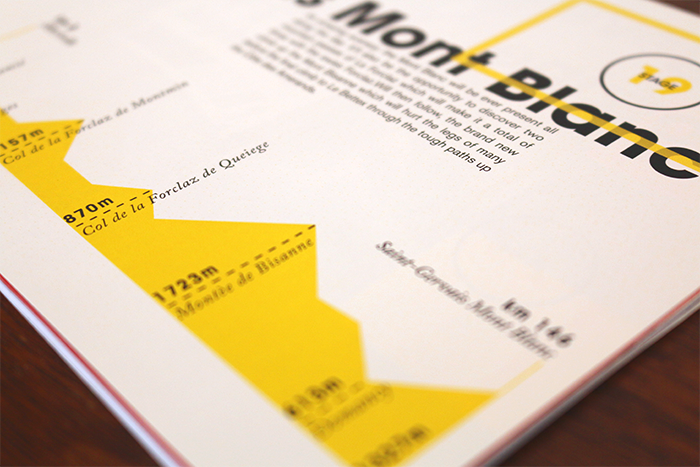 53:11 maintains a classic feel, while leaning columns of type and powerful photography give a sense of speed and risk. 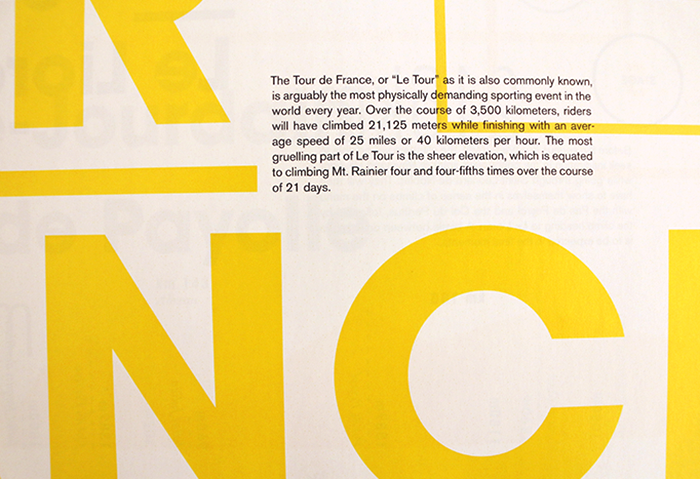 The publication features stories, tips, a photo collage, and information regarding the best stages of the 2016 Tour de France to watch. 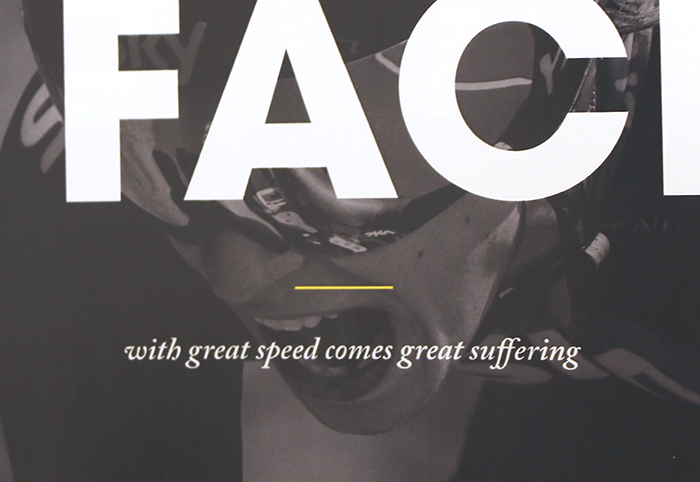 Photography graciously provided by Mike Hone and Yee Feng.